The quality & potential of BIITM students has been widely recognized by industry. 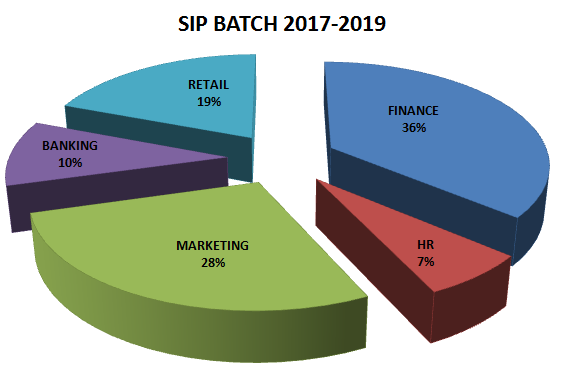 The gamut of profiles offered for Summer Internship Programmes includes Market Research, Business development, HR staffing, trend Analysis in various industries etc. It has enabled the student to understand customer sentiments & market dynamics. SASHANKA AGRO TECH PVT LTD.